Our collection of classifieds covering different fields of the beverage industry. 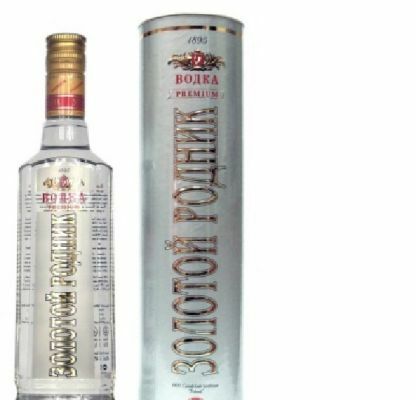 We are authorized supplier/dealer of 'Rodnik" vodka from Russia. 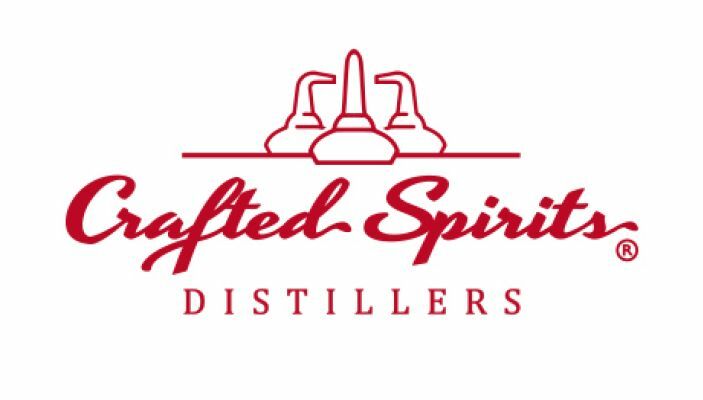 Since 1889, we have made the choice, of a single, overriding priority : The absolute quality of our spirits. We are historically based in the Cognac Region of France, where we still produce and distill Cognac in the Fins Bois Cru, with 180 000 bottles of Cognac every year, since 1889. We have now offices in Ireland, France, Bulgaria and U.S.A, where we distill, source and bottle a wide range of high quality spirits. 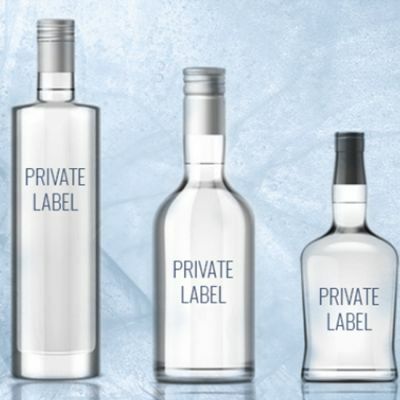 Private labels and bulk from our range of spirits : Cognac, NGS, Vodka, Gin, Whisky, Rum, Armagnac, Grape Brandy, Apple Brandy, Calvados, liqueurs, Vermouth, RTDs. They are the perfect Promotional product to promote your brand for discerning lovers of fine spirits and fortified wines, a splendid addition to any bar, man-cave or entertainment area, and always an impressive conversation starter. Our company can get your new VODKA brand to the market better, faster and more economical than anyone else in the industry. Our services include liquid production, packaging material sourcing and bottling. We support customers big and small and can produce any type of personalized VODKA solution in less than 10 weeks. 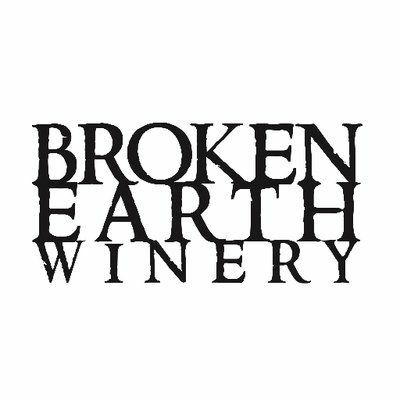 We are a customer-focused team proudly representing Paso Robles & committed to continuing to bolster the high-quality reputation of Paso Robles wines. 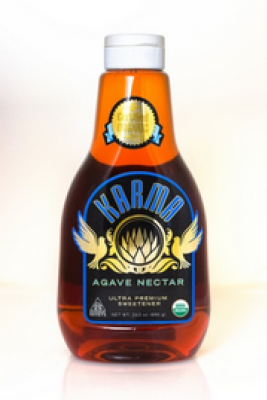 Our Karma Agave Nectar is an all natural certified organic and kosher product crafted from the finest agave succulents. The result is a honey-like taste amber in color, hearty in texture with hints of molasses. The Agave Nectar has a multitude of uses and is very consumer friendly. It remains a favorite go to mixing ingredient and flavor enhancer used by bartenders worldwide as they seek the highest quality agave nectar. 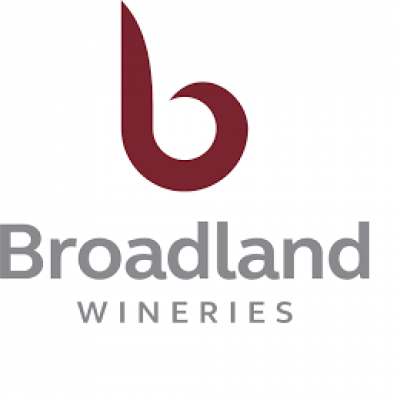 Broadland Wineries is an international wine supplier creating wine brands that people love. The company operates throughout the UK, Europe, and the USA. 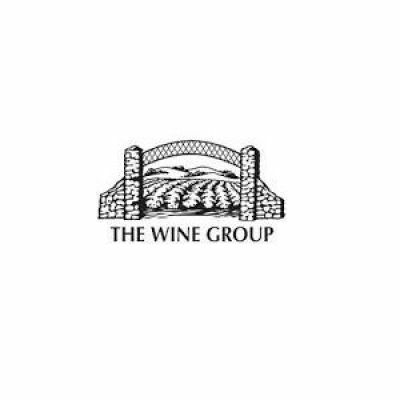 The Wine Group (TWG) is the world’s second-largest wine producer by volume. 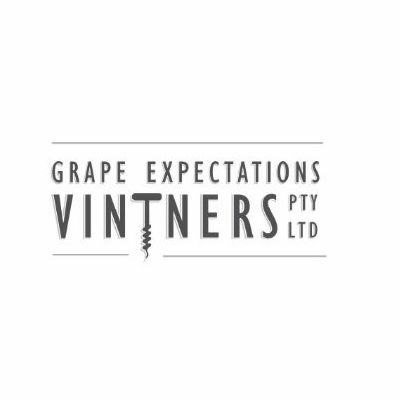 We are Wholesalers, Importers, Exporters of Exicting Bulk Bottle Wines in Australia.